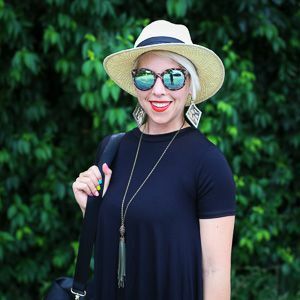 Hey, so I know you don't even recognize this blog right now, but this is what you call an OUTFIT POST. Yeah, I was just as surprised as you are. This girl actually got properly dressed. Whoa. This kind of business hasn't been seen here in ages, so I'll let 'cha have a sec to get caught up. Okay, moving on. I've decided I want to find more opportunities to wear this tulle skirt, but for my shape, it seems as if I can only wear tucked in shirts to avoid a shapeless figure. With this exact outfit, I tried pairing a cropped blazer, but then my waist disappeared and I looked like an oversized loofah sponge. Anyone else have this trouble with voluminous skirts? Suggestions welcome. Oh, a few of you have asked about an update to this post and my general sickies, so I'd like to say that I'm feeling much better...just nursing a fractured rib I found out about last week (from coughing). Thanks for thinking of me. In related news, have you heard of Vicoprofin??? Love the tulle skirt, you look fantastic!!! 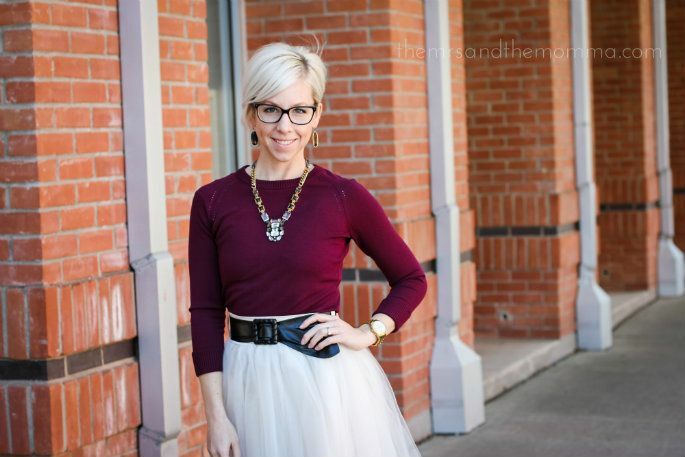 I am DYING for a tulle skirt- this one is so perfect. I adore it.